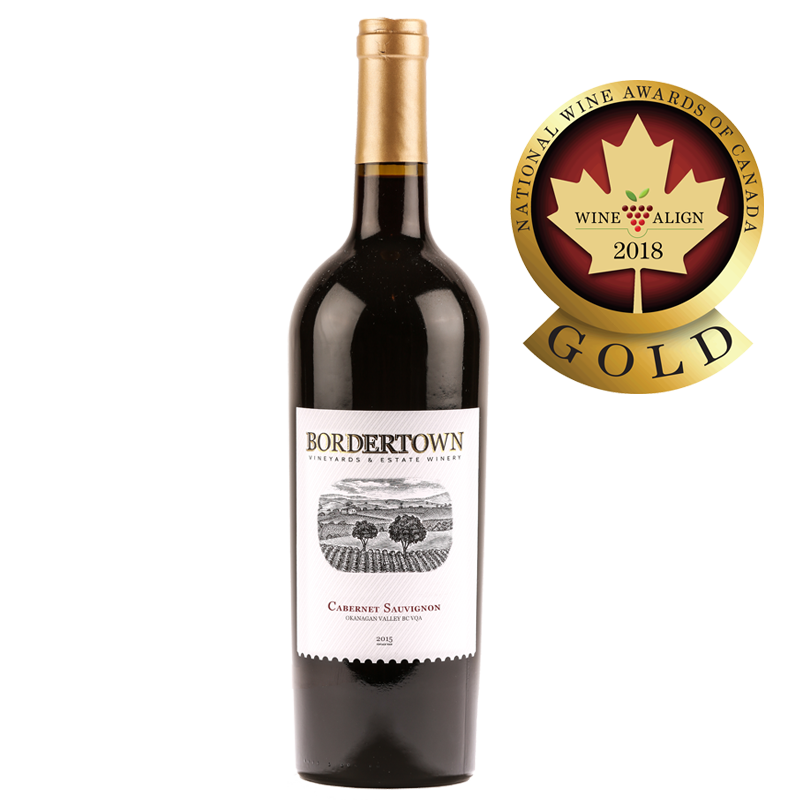 Bordertown’s Cabernet Sauvignon proves that the Okanagan Valley can produce this noble grape in a single varietal wine, and excel at it. 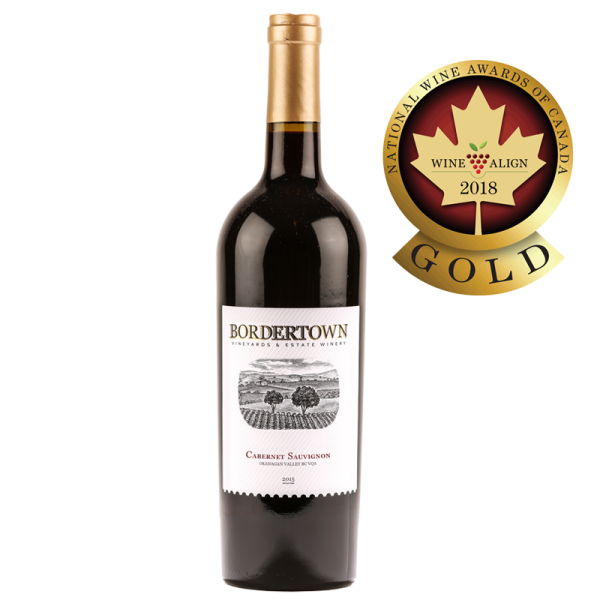 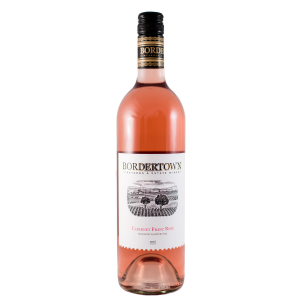 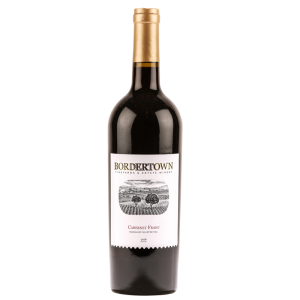 Bordertown has harnessed the desert’s hot days and cool nights to produce a Cabernet of genuine quality, bursting with black fruits and blackcurrant, with pleasant hints of bell pepper and mint, within a firm but inviting tannin structure. 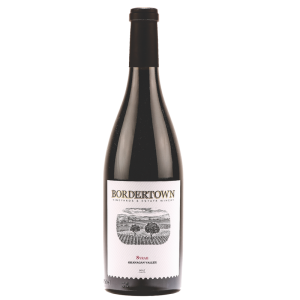 This is a fabulous red offering elegance and finesse – as at home with BBQ burgers as it is with fine cuisine.